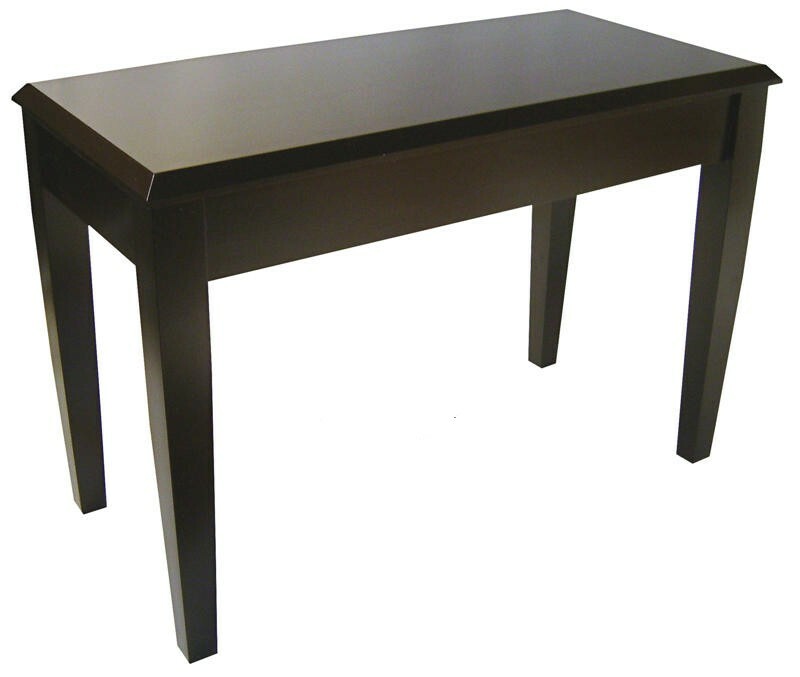 Jansen Upright Sized Bench WoodTop is rated 4.21 out of 5 based on 12 ratings. MADE IN THE USA by Paul Jansen and Son. Shown in Mahogany, this finest quality upright piano bench is made of hardwood maple in Wisconsin.